Supporters of the Affordable Care Act are putting together a new effort to promote enrollment, hoping to make up for at least some of the Trump administration's cuts to that outreach. The plan is still under wraps for now; an announcement could come as early as this week. But the approach sounds like it'll be roughly in line with the role Enroll America had played during the first four open-enrollment periods, before closing its doors this past spring. Many pieces of that coalition are already established. The Obama-era outreach effort, including the government's work as well as Enroll America's, relied heavily on local organizers. Although a lot of the attention went to high-profile promotions like Obama's "Between Two Ferns" appearance, people who worked on the effort say the in-person outreach made the biggest difference in many communities. Why it matters: ACA enrollment at the end of the Obama administration was stable overall, but with some problem spots — namely, areas where few (if any) insurers had any interest in selling policies; and a sicker-than-expected customer base that drove steep premium hikes in many parts of the country. And that's where things ended up with both the White House and its external allies pulling out all the stops to make things work as well as possible. The Trump administration isn't interested in making things work as well as possible. So if the law is going to even maintain its current level of on-the-ground strength, its allies will have to do the heavy lifting. It'll be awfully hard for any non-profit to raise as much money as the Trump administration has cut from its own budget. HHS alone has the most valuable asset in this whole effort: The list of people who enrolled previously. 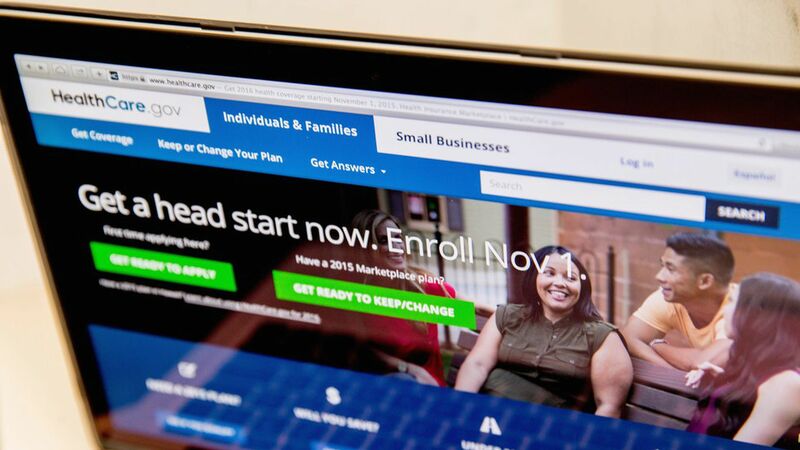 (Enroll America never had that data, and a new group won't, either.) In short, outside organizations can only do so much.